Our mortgage brokerage has worked very closely with Canada’s leading financial institutions and we have developed excellent relationships in order to provide our clientele with the best solutions to meet their needs. We have access to the most innovative mortgage products and the most competitive rates. If you are ready to close on your next home, let me arrange the mortgage financing on your behalf. With electronic access to over 40 lenders we will ensure that you receive the most suitable mortgage product for your needs. We will provide a mortgage pre-approval, which strengthens your position when negotiating the purchase price of your home. We will go over your current situation and give you a comfortable price range to start your shopping! If you are self-employed you may already have experienced the frustration of obtaining a financing for your home. We have access to a variety of programs designed to help Self-Employed individuals obtain the financing they need. Divorce can have an overwhelming affect on individuals, especially when children are involved and often involves the splitting of assets. We help our clients throughout the process and in understanding their options in order to make the best decisions to suit their Individual needs and circumstances. Our goal is to help you through this difficult time as pain free as possible. One of the most common reasons for refinancing a mortgage is to consolidate debt that is on a higher interest credit card or loan. By consolidating debts into your mortgage, you now only have one payment at a much lower rate. If you are interested in making your money work for you, your homes equity can be a ready source of cash to finance your dreams. Is your mortgage up for renewal? Do you want to be sure you are getting the absolute best mortgage rate in the market today? Call our office today! Want us to remind you when your mortgage is renewing? Click here to sign up for our Renewal Alert. Do you have less than perfect credit, or have you declared bankruptcy? We may be able to help. 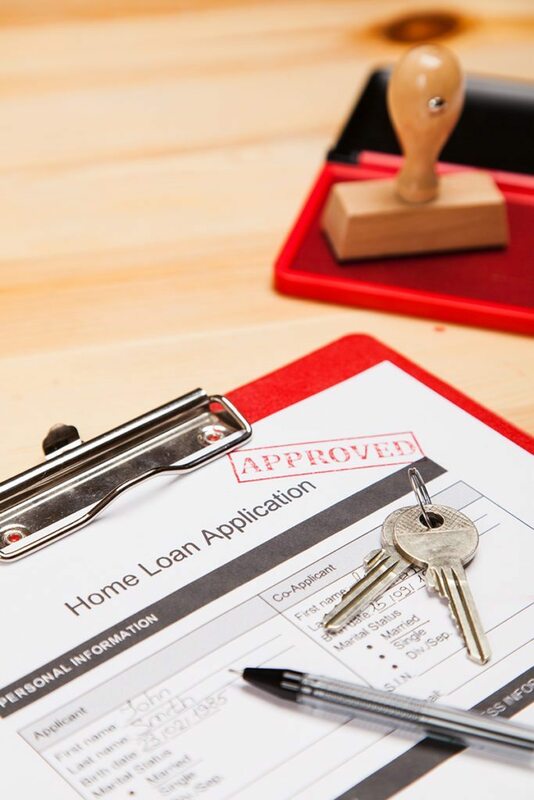 If you would like to purchase a residential property or refinance a property you already own we may be able to secure mortgage financing for you. Please note that in some circumstances a fee may be required, but if this is the case, it will be disclosed upfront and agreed to in writing prior to working on your file. Are you building your dream home, and acting as your own general contractor? 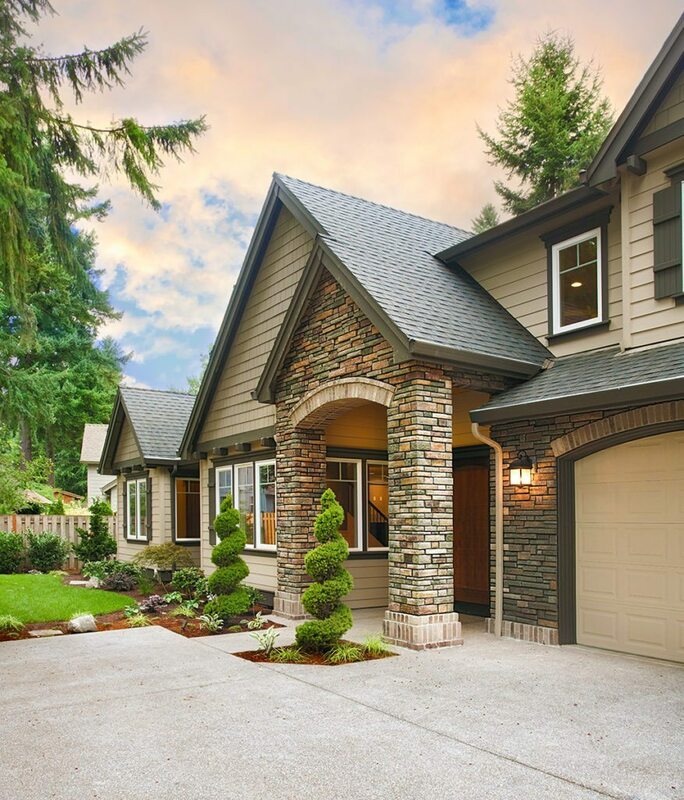 We can help you by arranging the most competitive builder’s mortgage products in the marketplace with up to 3 to 5 construction draws over the construction phase of your project depending on its complexity. We have a number of both institutional and private lenders in our network that are available to fund commercial real estate projects in Ontario and across Canada. Contact us for more details.